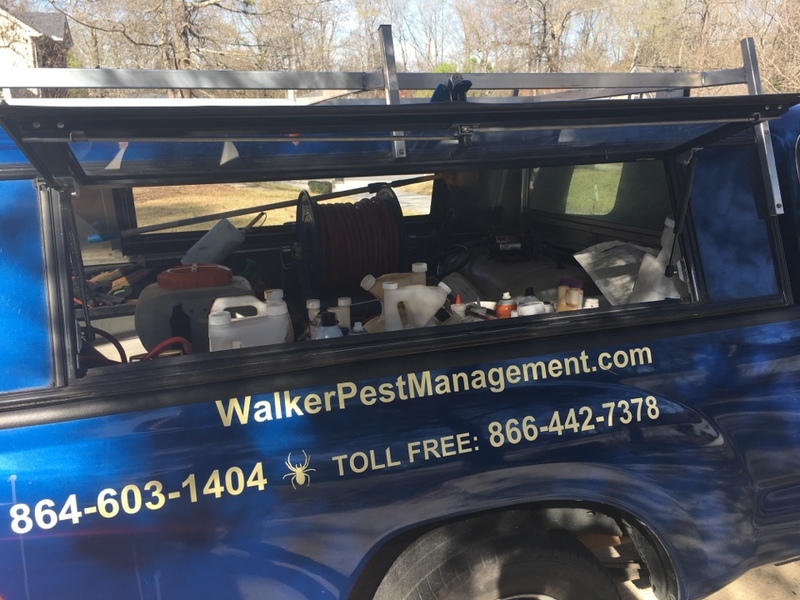 Walker Pest Management handles all Mauldin pest control problems for homeowners in Mauldin SC. We don’t just kill bugs at Walker Pest Management. Our focus is excellence in customer service. When you’re happy we know we’ve done our job right. We get rid of cockroaches, ants, spiders, earwigs, silverfish, rodents and more under our General Pest Control Service. 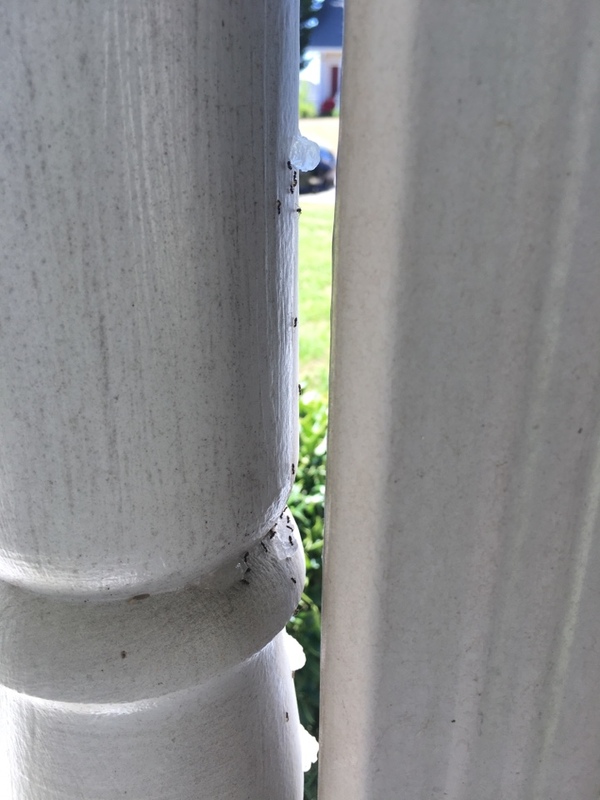 We also handle more specialized pest problems such as termites, mosquitoes, fire ants, bed bugs, fleas, carpenter bees and even those occasional pests such as lady bugs, stink bugs (kudzu bugs) and Asian beetles. Walker Pest Management’s Quarterly Pest Control Service comes with a 100% satisfaction guarantee. If you have any issues with covered pests between quarterly services we will return to your home for additional treatment at no extra charge to you. If you have any doubts about our service, just check out the many reviews we get on Google Reviews, or even on our Facebook Reviews. Being a small family owned and operated Mauldin pest control company, we don’t have the advertising budgets the big chains have. We don’t do television, radio, or sporting event advertising. We rely on our satisfied customers spreading the word. Whether it’s face to face, over the phone, on Facebook, or through email, our customers are what makes our business grow. You just can’t beat word of mouth advertising from satisfied and happy customers. Every year in South Carolina termites cause hundreds of thousands of dollars in damage to homes and other structures. In Mauldin SC it’s not a question of whether you will encounter termites on your property, it’s a question of when. According to researchers, in some areas there can be as many as 20 colonies or more per acre. Don’t leave your life’s biggest financial investment to chance when it comes to termites. Walker Pest Management has pre-treatment options for new construction. We also offer bait station monitoring systems for existing homes, as well as, liquid termite treatment options, with products such as Termidor. Do you already have a bait station program in place and active from another company? Do you want to switch to Walker Pest Management for your termite bait station monitoring? If so, then we will install a brand new Advance Termite Bait System at no charge. That’s right, $0 for install of a new system. All you will pay is for monitoring and maintaining the system. If you are worried you may have active termites and need a liquid treatment, call now and one of our termite specialists will inspect, verify, and quote for treatment. Don’t leave termite control to chance. Contact Walker Pest Management today. Completing a residential quarterly exterior pest control service. Completing a residential extra service request for ants and spiders.